The Pattonville High School Improvement Team was established in the summer of 1997. Throughout the years, the School Improvement Team (SIT) has implemented strategies and action steps toward goals specified in the Pattonville School District Comprehensive School Improvement Plan (CSIP). 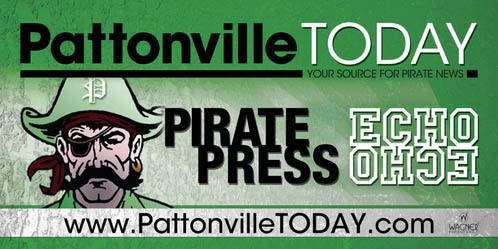 During 2017, the Pattonville High School plan was updated with focused action steps toward improving the following: Academic Achievement, College and Career Readiness, Social Responsibility, a sense of ownership at Pattonville High (among parents, students, and staff), and placing a strong emphasis on improving athletic and activity opportunities for students while also connecting the opportunities to students in grades K-8.